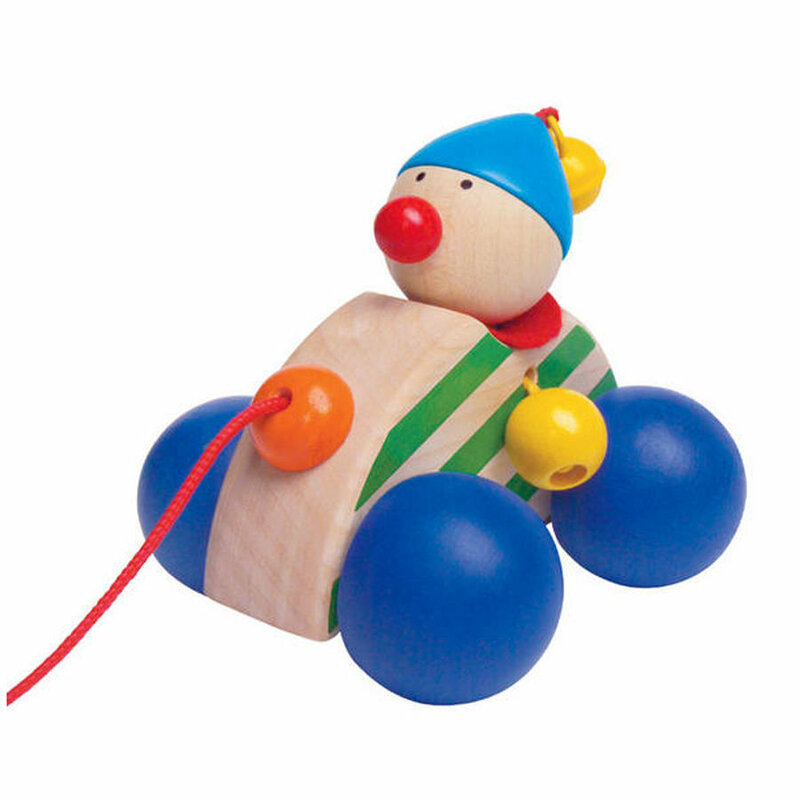 With this lovely pulling toy learning to walk is a great adventure. Autolino is a cheerful companion for your darling’s first steps. Not suitable for children under the age of 10 months. Danger of throat injury!